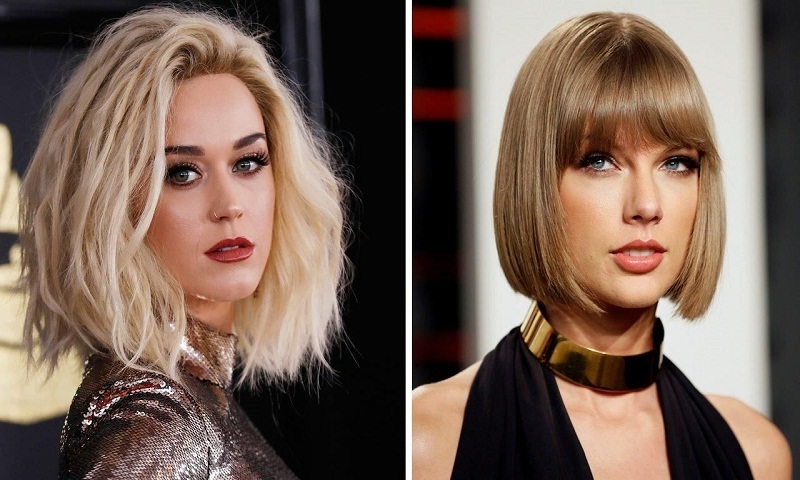 Katy Perry won't let go of her feud with Taylor Swift. "I mean, I’m not Buddha — things irritate me," Perry told NME. "I wish that I could turn the other cheek every single time, but I'm also not a pushover, you know? Especially when someone tries to assassinate my character with little girl. That's so messed up!" Swift has yet to comment on the feud and Perry's comments. Her song "Bad Blood" was reportedly about the rift between her and Perry. Perry explained to Corden the feud began over a backup dancer who left Swift's tour to join Perry's.